MS Dhoni yellow brigade has won the 3 matches out of the four matches played and so are the Kings of Punjab. CSK Vs KXIP is the groundbreaker for the 3rd position on the points table. Both teams performances in previous are fully in form and focused on winning. 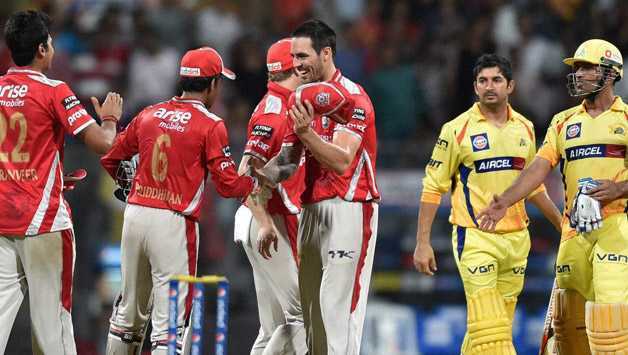 KXIP will be missing its key player Chris Gayle from the game and so is CSK. Shane Watson will be taking off for this match for some rest. Although the teams are little shuffle after replacement of key players they will be matching their stamina and spirit as like previous matches. A great advantage of home ground and the home crowd to Chennai Super Kings in the stadium of MA Chidambaram.